Email marketing may raise the “spam” red flag in your mind, but if you ask the most prominent internet marketers of today, they’ll tell you it’s one of the most powerful marketing methods. The average ROI of email marketing in 2011 was $40 for every $1 invested. If you’ve built a list of over 20,000 contacts and send out a promotional upsell offer that nets you $300. Even if your open rate is as low as 3%, then you still make $18,000 in profit. You can also take advantage of auto-response capabilities and instantly respond to new leads and nurture them until they’re ready to buy. There are many email nurturing tools on the market to help businesses follow-up with their lists, but 2 have emerged as the most popular automated follow-up tools: Hubspot and Infusionsoft. Which will better service your email marketing needs? Let’s take a look under the hood and find out. The strength of Infusionsoft lies in its automation capabilities. It allows you to create campaigns and transition contacts through those campaigns via tagging, forms, and actionable triggers. 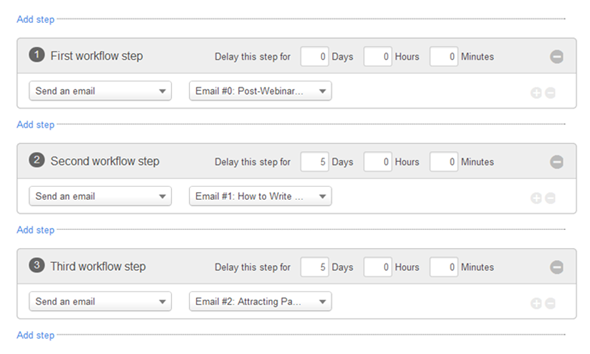 It has a drag n’ drop campaign builder interface that makes it easy for anyone to setup email nurturing sequences. Once you create the sequences, you can let the system run and literally “set it and forget it”. 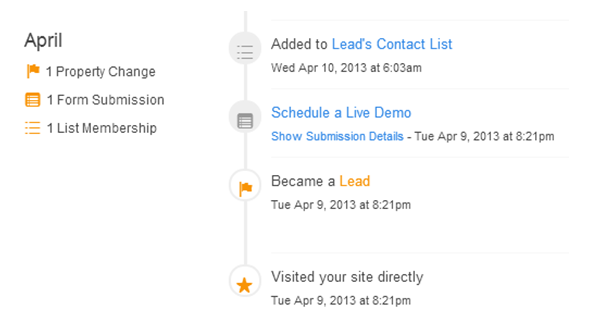 Like Infusionsoft, Hubspot also claims to be an “all-in-one” marketing automation tool. As opposed to email campaigns, it calls its nurturing sequences “workflows” and is able to send automated emails to contacts that opt-in via contact forms or get added to specific “smart” lists. Hubspot uses browser cookies to track all the actions a prospect takes before they become a lead, leave, or choose to buy. You can see all the webpages they visited and all the emails they opened, or didn’t open. Because most software companies use opt-in forms online for free trials & demo’s, they like to see the entire ROI of a prospect, even before email nurturing. Fishbowl Inventory, an inventory software company, uses several calls-to-actions (CTA) on their landing pages: free trial’s, live demo’s, and video presentations. Because of this, it helps them to see the CTA most often used and how prospects respond to the email nurture sequences. So which tool is better? 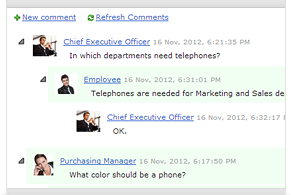 Infusionsoft has better automation and tagging capabilities, as well as nurturing beyond just email. This allows a business to more easily segments it’s list and have prospects entered into different sequences as they progress through the sales-customer cycle. It’s weakness lies in limited analytics, you can’t track your ROI and see what’s working like with Hubspot. Hubspot doesn’t have all the robust automation and tagging features as Infusionsoft, but has more powerful analytics and tracking capabilities. It can see where a lead came from, how they responded to certain email sequences, and whether they became a sale or not. You lose ground on the automated nurturing side, but increase your ability to track ROI. Both tools are extremely powerful and deliver on the promise of marketing automation. Both are also able to offer email nurturing, prospect personalization, and open-rate statistics. However, there are distinct features differences between these tools and the software you buy should depend on your needs. George Nielsen is an Internet Marketing Specialist with Fishbowl Inventory and enjoys writing SEO, PPC, and Lead Generation. 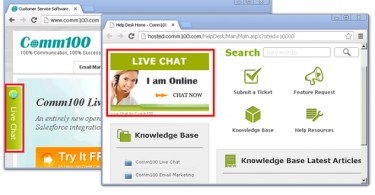 Why You Should Add Comm100 Live Chat to Your Website?